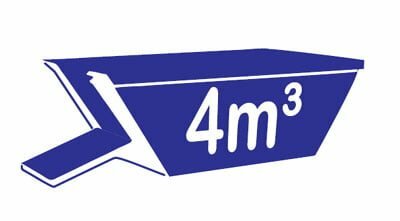 Are you looking for a cost-effective skip bin solution? 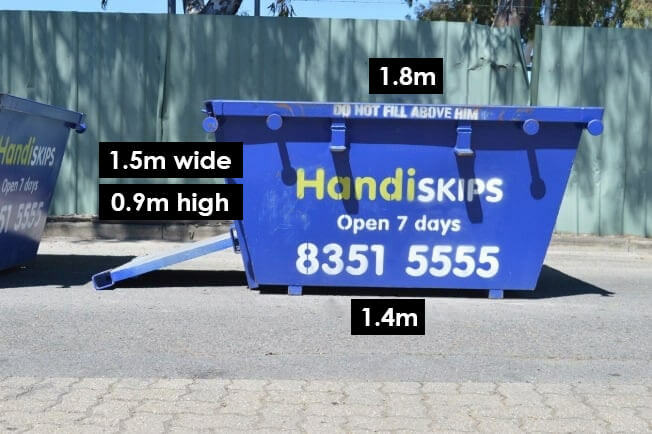 Handiskips SA offers a range of pricing solutions, with skip bin sizes to suit every need and budget. 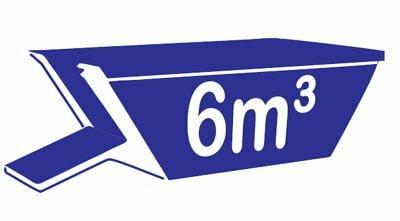 If you want to get the best price possible, call us and ask for the most affordable Salisbury skip bin price. 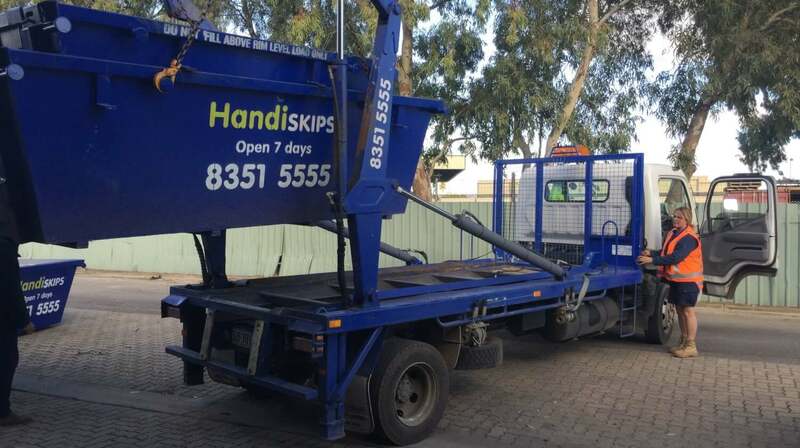 Handiskips SA supplies range of skip bins in Adelaide all big and small – maxi skips and mini skips, available for hire across Adelaide and the surrounding suburbs. Our business services more than 200 suburbs in South Australia and we are proud to be the chosen rubbish removal service for residents and businesses in Salisbury and neighbouring area. 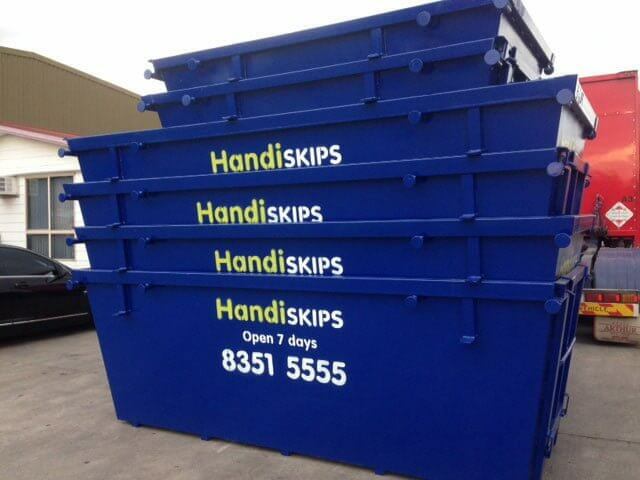 WHY OPT FOR HANDISKIPS SA SKIP BINS? Reliable and efficient, but still at budget prices. Our service is unparalleled in the area and we respond to hire requests promptly. Call Lisa today and see for yourself. Professionalism, trust, and top-of-line service set us apart from other business in the same industry. 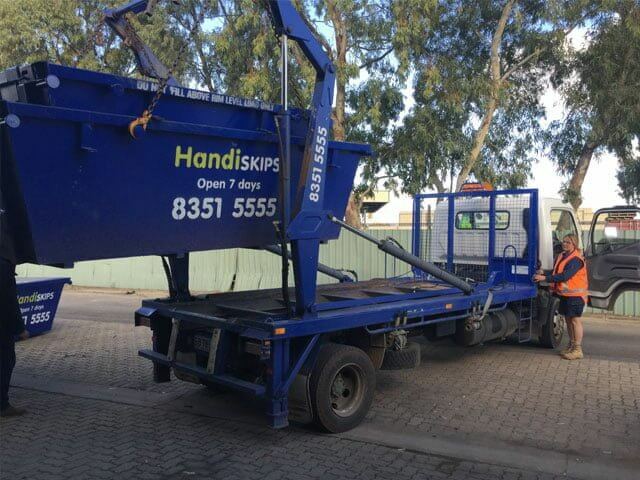 We operate 7 days a week and can respond to any number of skip bin hire service across the Adelaide region. 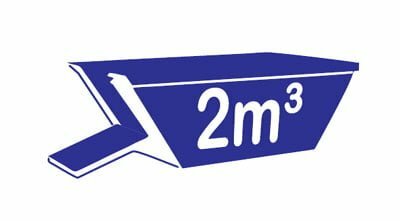 Our bin sizes start from 2m3 and go till 6m3. 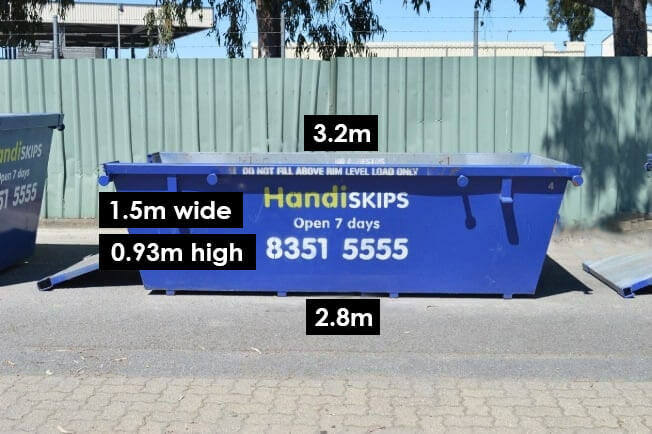 Don’t know which skip bin to choose for your Salisbury rubbish removal project? 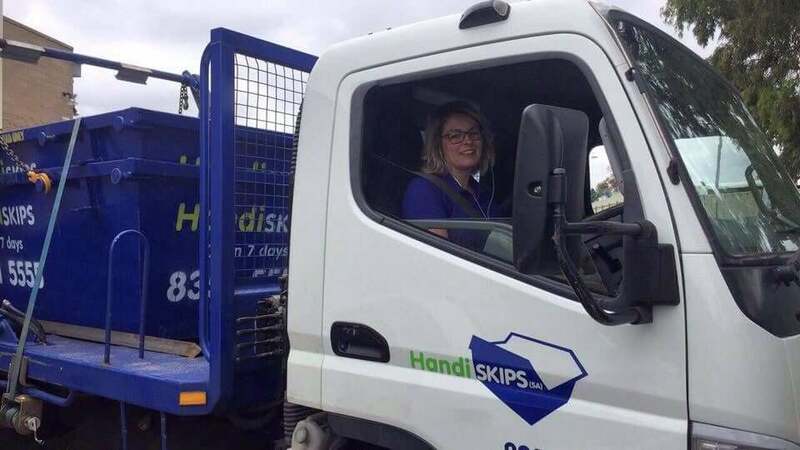 Please get in touch with Lisa, who is our skip bin expert, and we will help you determine which skip bin rental option is the most appropriate for your needs. 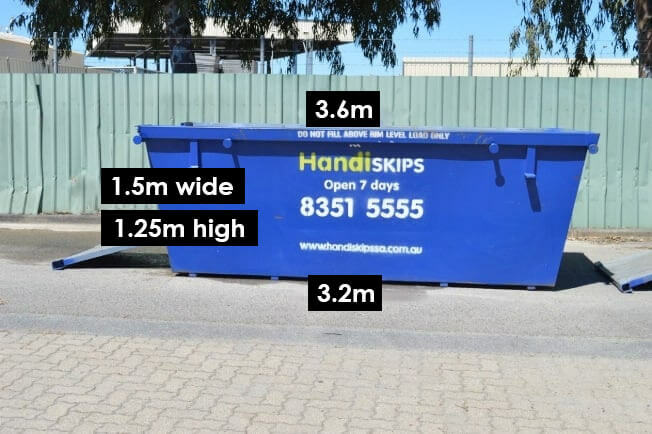 We provide top quality skip bins to commercial, industrial, and domestic customers throughout Adelaide. 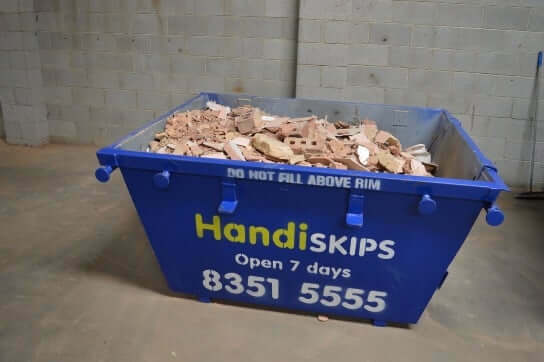 Handiskips SA skip bins have a door for easy access that makes it convenient to fill with (more) waste and to use every inch of space! 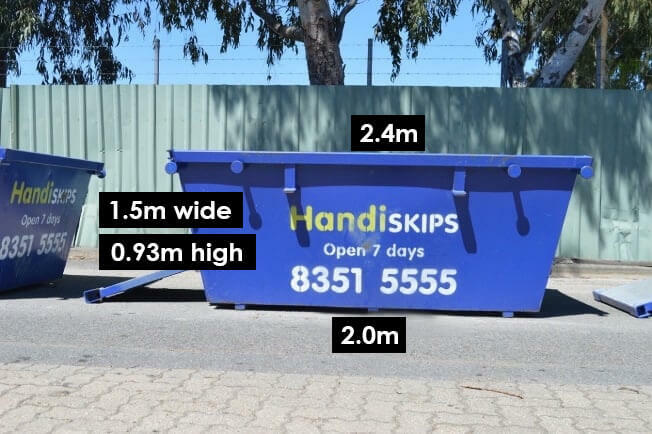 Making the process of fitting more rubbish into your skip very easy, Handiskips SA bins allow you to just walk right into the bin and put the rubbish/junk down. We are strongly committed to recycling and protecting the environment. 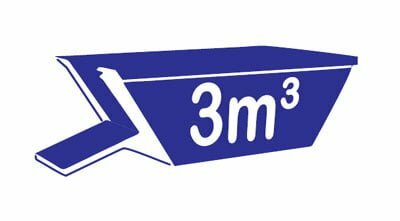 New to hiring a skip bin and need more information before you make a decision? Call Lisa on 08 8351 555 and get your waste removal queries answered.